Crafting recipe is still the same as it has always been. Maybe the pack creator has turned off the ability to craft them? How I can turn it on? Trying to figure out making custom events, and the description isn't entirely clear to anyone who is unfamiliar to Json files. 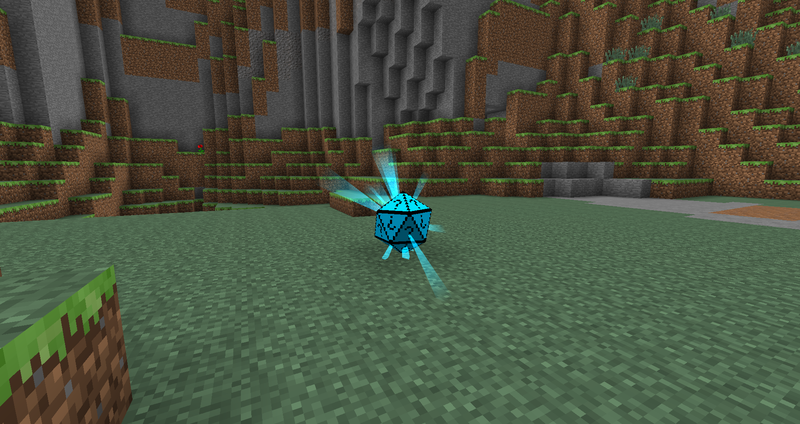 Of course, I'm also running the 1.7.10 version, so don't know if it's even accurate to my situation. Yes, knowing how Json works is a big helper for learning the custom rewards (learning JSON isn't hard to do either!) and as far as 1.7.10 goes, the wiki has been updated and optimized for 1.10.2 so yes, things may not all work for you on 1.7.10 anymore. I love the chance cube mod and the biodomes are my favorite rewards. But unfortunately I haven't been able to get the plains biodome for some time and I can't find the configuration to find the name to be able to select it as a reward. If you could, or if you want too, please tell me what to put in the reward selection to get the plains biodome, that would be absolutely amazing! Unfortunately the biome in the biodome is random and there is no way to specifically spawn a certain one on demand. Hey! Sorry if this is asked before or often, but how does your mod compare against Lucky Block? Does this one have more randomized instances that could happen? Any special ones LB doesn't have. or vice versa? 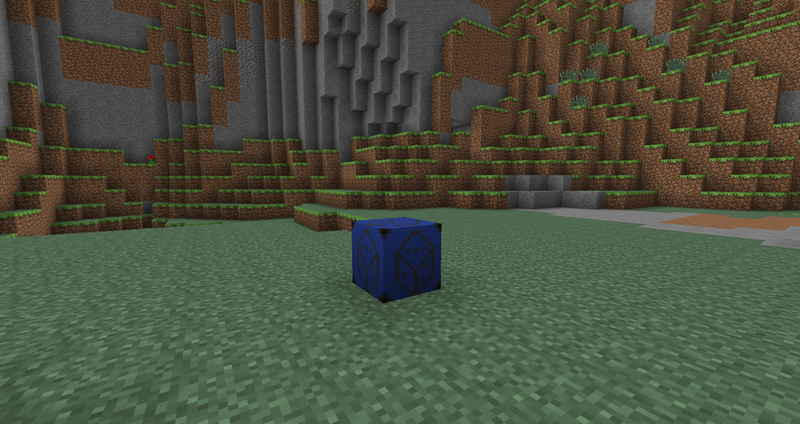 Chance Cubes and Lucky Blocks only share the similar mod idea/ Style. Everything else is my own twist, balance and ideas. Here's an idea for a mod interaction for a player-specific reward. Interactions with Minechem to give any person who was a member of the team for Mianite Season 2 a diamond sword coated with Hyosciamine which is named The Sword of Nvidia. I'm one of those weenies that like to disable certain outcomes. I'm playing Project Ozone 2 and cannot figure out the name of the giant clay pixel art that comes from the icosahedrons. I appreciate any help ya can give me and thank you for a very infuriating/exciting mod. Sorry man, I didn't create/ add that reward so unfortunately I don't know what it is called. I mean you could watch the console and see what it says when the reward spawns. The sugestion link is btoken, but a spin off one of the lucky block rewards would be resources villagers. 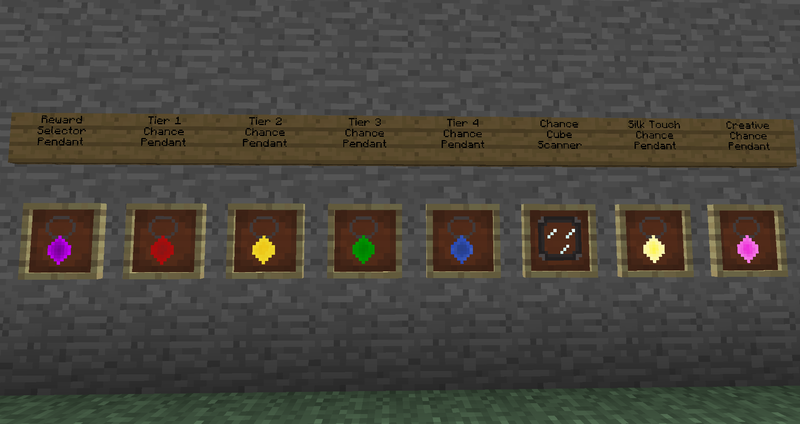 A miner villager that trades for ores, a fatmer that trades for seed (maybe even pams harvest ones), a tinker that trades for tool and weapons parts. I could go on for days about reward ideas, villager trades seemed like a balanced one, but maybe even an item that acts like pams market for mod items. 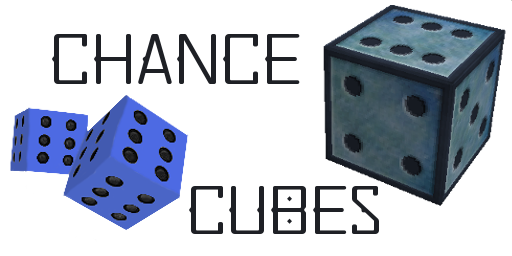 It would be interesting to have an item that only drops from cubes, but can be placed in the world and is like a random store for resources. Selling base smod items for diamonds, but having it randomly change them each day. Well the link should work now so you are more than welcome to submit ideas. I have a problem with this mod. I break a chance cube, and now, it's very dark during the day. Do you know what can I do to change that ?